Cameron Construction aims to keep the building and construction industry, together with the wider community, informed of issues that affect them. House renovation is the best way to make a home feel more comfortable and look more beautiful. It’s also the best way to increase the value of a home if it’s on the market. 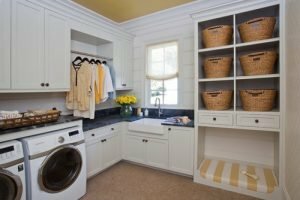 The laundry area is perhaps one of the most overlooked places in a home, regarding design and construction. If yours is a modern home, then having a well presented, and properly functioning washing space is critical. Sometimes, the house that you stay may not work well for you when your needs have significantly increased. You should plan to extend your house instead of moving to a different place. On top of it, shifting from your existing home is not a simple job. It requires you to spend hefty money and planning. 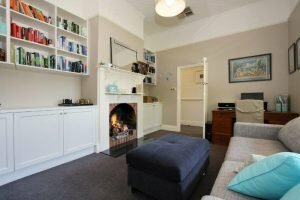 Homes renovations and improvements are one of the most rewarding and cost-friendly options for improving your living space. The benefits of this process are one that you, as a homeowner, will get the pleasure from and receive value for your money. over the next decade,” remarked HIA Senior Economist, Shane Garrett. Many of us cannot afford to build the right house in the right neighbourhood, exactly the way we want it. Therefore, we settle for a house in a good neighbourhood, close to our work and our children’s school and then dream of the day we can get our dream home built with the bathroom exactly the way we want it. Why wait? 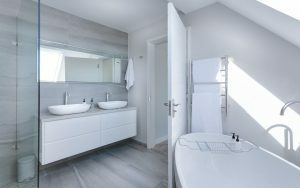 The undertaking of bathroom renovations is on the rise in Australia with an estimated 230,000 bathroom renewal projects predicted for 2018. The homeowner who takes on this task wants a modern look, with durability and functionality. They want a perfect bathroom facelift. The refrigerator does not cool, the freezer does not freeze and the repairman says you need a new one. Yet, all the appliances are that same lime green from the ‘80s. Maybe it is time to do that kitchen renovation you have been considering. Now that the children are grown and gone, maybe you have been considering using that bedroom space to create the ultimate bathroom renovations. Melbourne Cameron Construction has everything you need. When you lack the skill or motivation for that large do-it-yourself project, we can help. Kitchen renovations are often essential, since the kitchen is the room in the house which gets most of the traffic. Yet, these renovations provide the largest returns on investment in the way of a family happiness. The total cost of renovating your kitchen varies due to various factors. These factors include the kitchen size, the value of the kitchen appliances as well as the design implemented. Are you planning a bathroom or laundry room renovation? Here are a few tips to consider before starting those bathroom renovations. 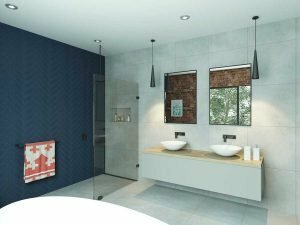 Top Three Tips for Bathroom Renovations. 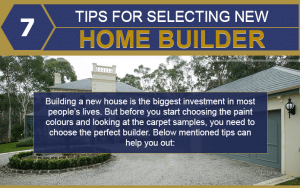 Before you renovate your home you should consider our top ten methods of bolstering one of your greatest investments. 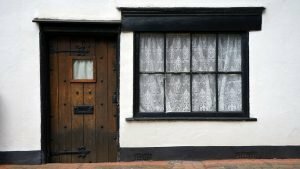 Building a new home or renovating your existing property can be an immensely rewarding experience, but it can also be fraught with peril. 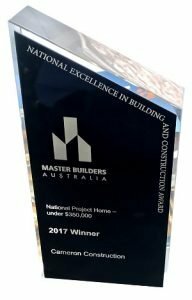 We are very excited to announce that Cameron Construction have WON the 2014 Housing Industry Association (HIA) Award for Best Extension Renovation Under $300k. On average, the length of ownership for Melbourne houses is eleven years, nine years of average ownership for units. Research data from property analysts RP Data show that the length of ownership terms for Melbourne properties outstrips all other capital cities in Australia. Text: The value of work done on renovations increased by 0.7 per cent in the March 2014 quarter to a level 5.8 per cent higher than the corresponding period last year. 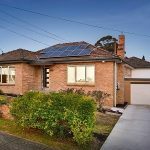 A FURTHER improvement in house prices in Melbourne last month, coupled with an anticipated interest rate cut next week, has sparked a housing affordability warning. Reserve Bank of Australia today kept its key interest rate, on hold. 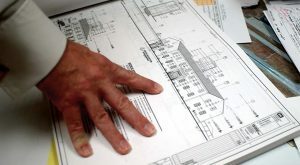 In May 2012 total seasonally adjusted building approvals rose by 31.8 per cent in Victoria. This spring has been one of the busiest times so far for the team at Cameron Construction. 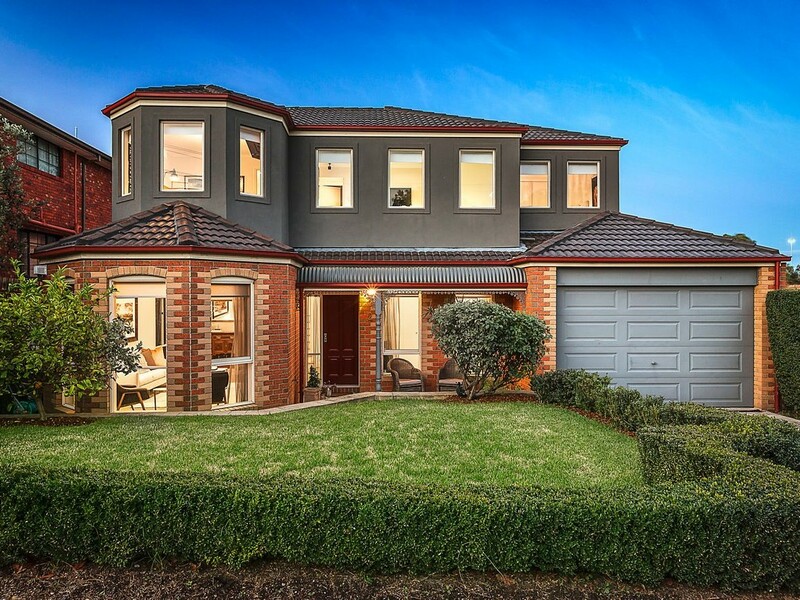 “Our team has been hard at work finalising our existing home additions and renovations in preparation for the wave of new projects currently in design as eager home owners prepare for the warmer months ahead.” Rod Cameron said. 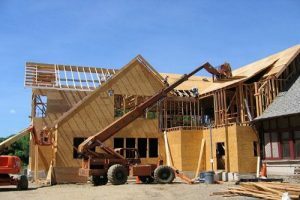 Major renovations activity posted a 1.8 per cent rise in the March 2011 quarter to reach an annual worth of $6.91 billion, the highest in two years. “Major renovations have started 2011 on a brighter note. 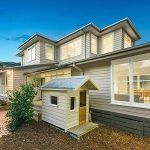 Australians are increasingly looking to improve their existing homes rather than face the mounting transaction costs and new housing taxes and charges they will incur if they trade-up to another property or build a new home,” said Harley Dale.